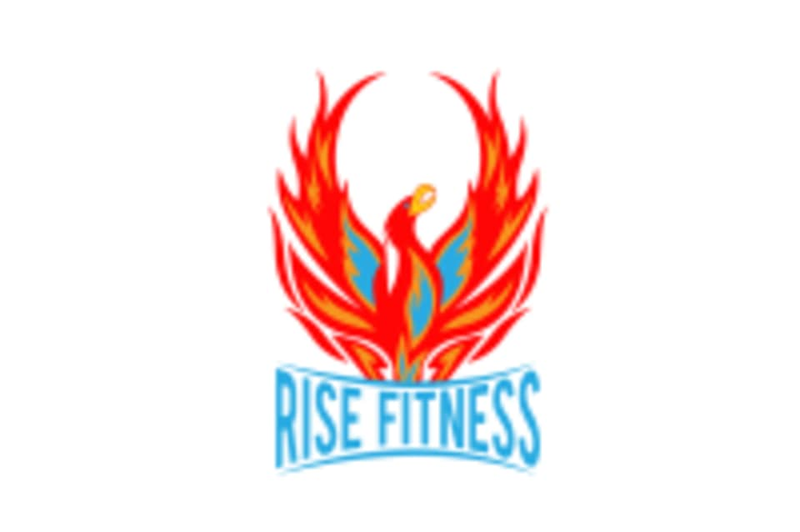 Start taking classes at Rise Fitness and other studios! A mixture of cardiovascular exercises (running, jumping, rowing, ski-erg) and strength building exercises like lunges, squats, free-weights, push-ups and crunches. There are no upcoming “RiseFit 360” classes on this day. Rise Fitness is located at 13 S. American Way in Monroe, Ohio.